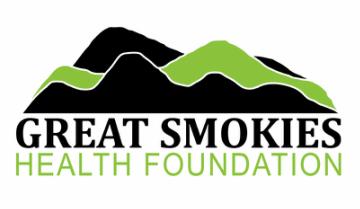 or send a check payable to Great Smokies Health Foundation to P.O. Box 176 Sylva NC 28779. Thank You for your support! !